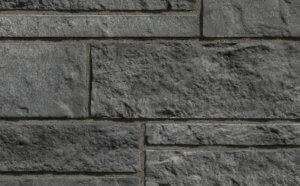 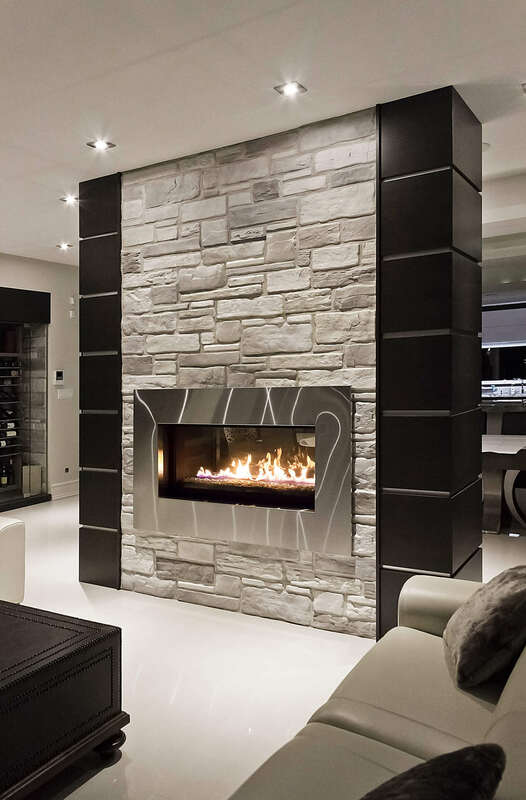 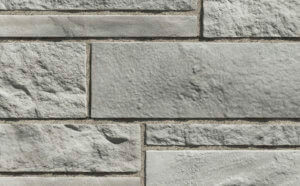 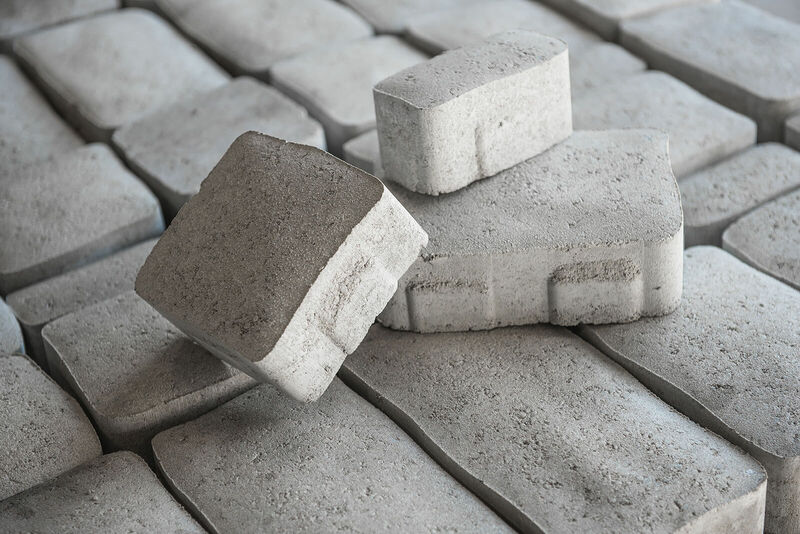 The Lorado stone differentiates itself by its zen, modern and popular look. 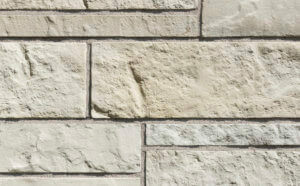 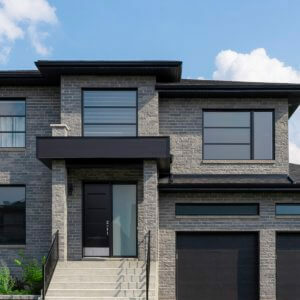 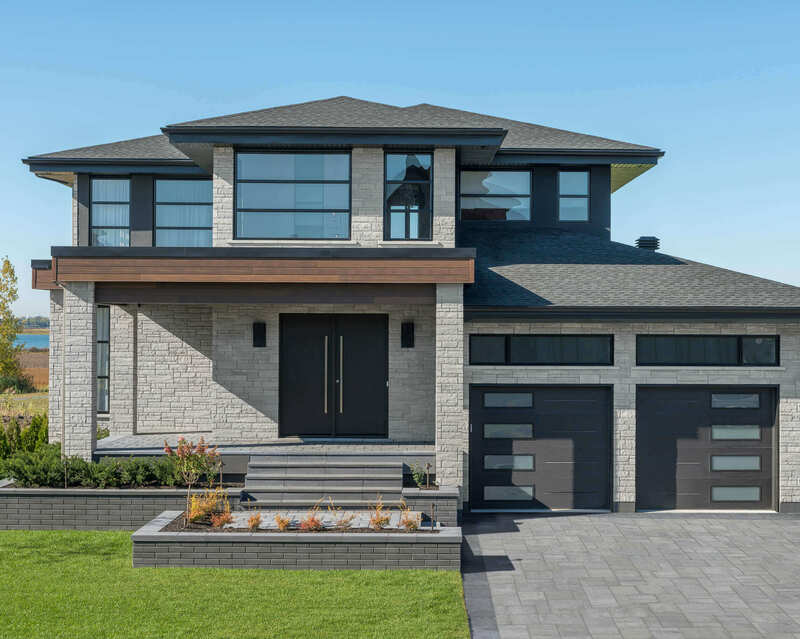 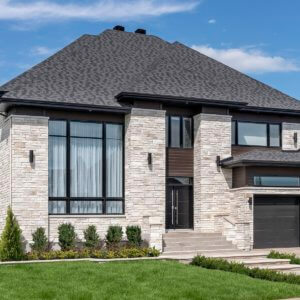 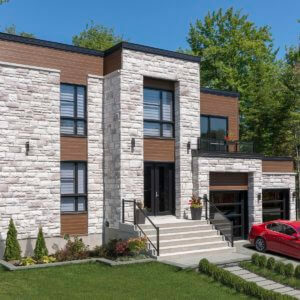 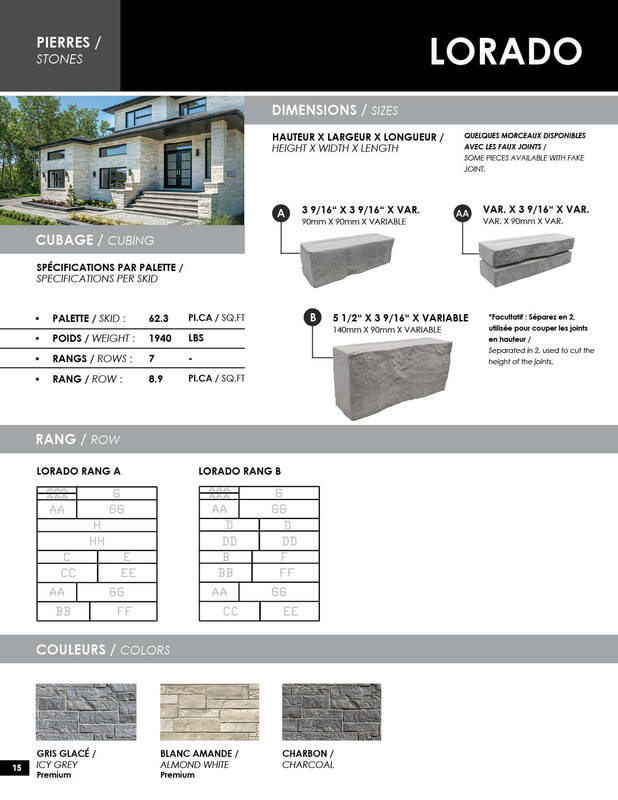 Inspired by contemporary architecture, this stone siding will add a touch of elegance to your home. 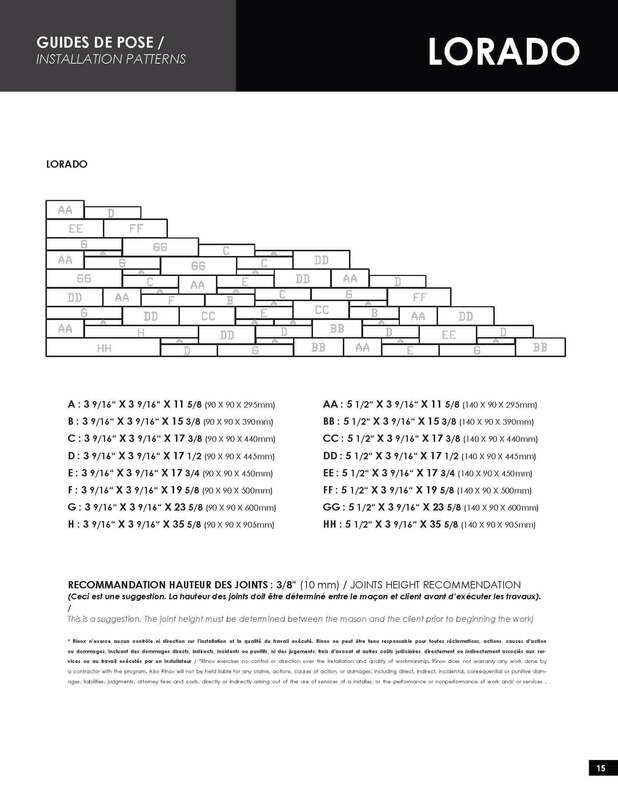 This product has a width of 3 9/16 inch.